you know what this comic needs more of? The Lembertson Brothers. 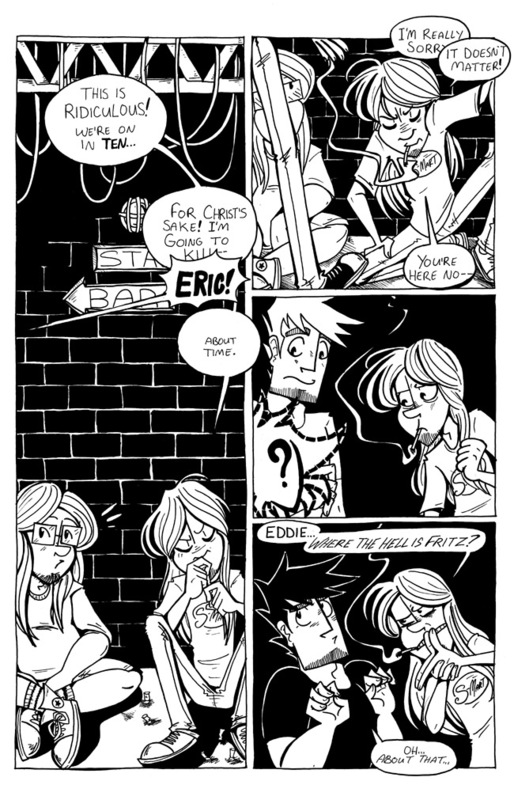 I really love Eric and Lars, and the next 2 chapters will feature them more now that Fritz and Eddie’s basic relationship is set up. Eric’s hand gesture in the last panel, so INTENSE. I love your comic by the way.